The element of surprise has been a main stay in the rise of music in the digital age. Artists love to drop teasers, collaborations and even entire music projects at a moment’s notice. 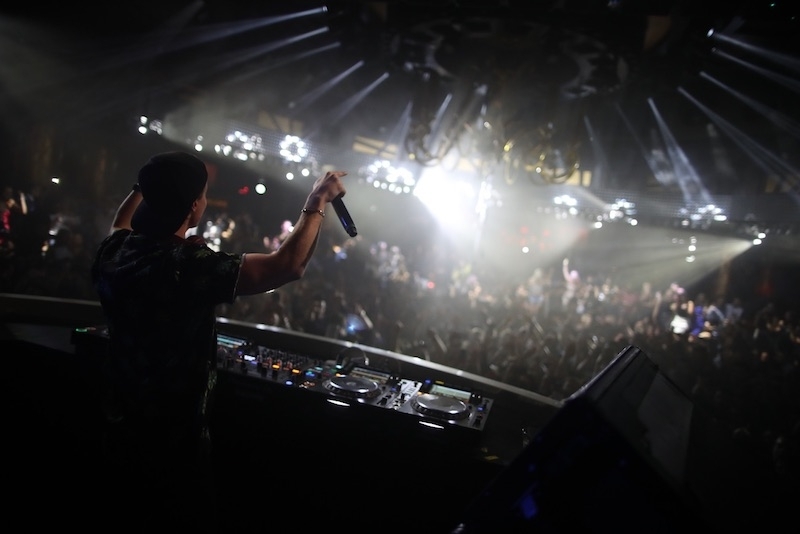 iHeartRadio Festival attendees got a great surprise when Wynn Nightlife Resident Kygo premiered the live version of his new song “Happy Now” with Swedish singer and songwriter Sandro Cavazza. The two performed the track while excited fans danced throughout the front row. Check out the video on Youtube here.